Sunday 4 March 2018 will mark the 28th Anniversary of Clean Up Australia Day! Girl Guides has established a proud tradition of supporting this community event. 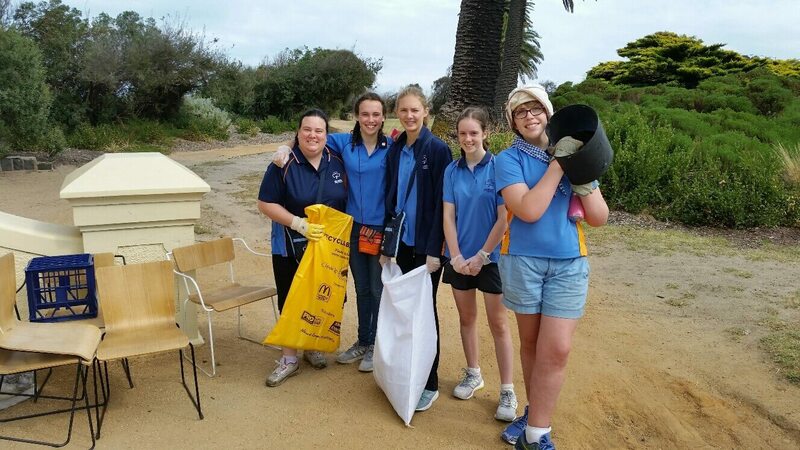 In 2017 we had 209 Girl Guide Units register for the Youth Clean Up Day, which equated to over a quarter of participating groups. Units need to register by 15 February 2018 to ensure the arrival of their ‘Clean Up Australia’ free starter pack of materials prior to the event, which includes bags and gloves. For more information, please contact James via email or phone on 02 8197 3422. Units are asked to let Girl Guides Australia know they have registered, where they will be participating. After the event please send through photographs to both Girl Guides Australia and Girl Guides Victoria, so that we can share your amazing efforts! The Clean Up Australia Day badge for 2018 will be available for purchase soon from Victorian Guide Supplies.